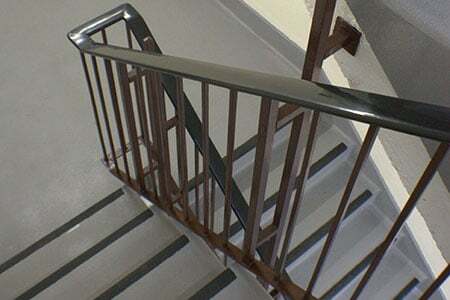 Stairwells & lobbies are probably one of the most sensitive areas within a car park and an area that customers will spend comparatively more time in than anywhere else when using the car park on a visit. 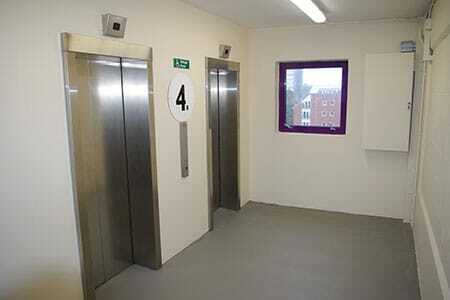 Once out of their cars, customers need to get to the outside and that is usually via the stairs or lifts. 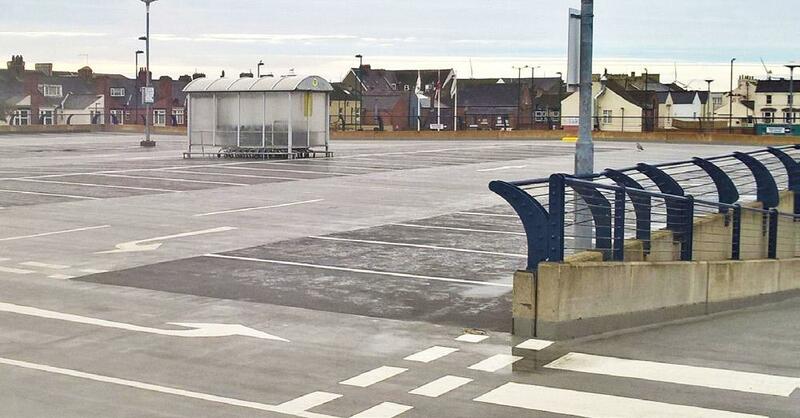 Often referred to as the ‘Customer Interface Areas (CIA’s), these parts of the car park are all too often the most unpleasant parts of the structure to visit. Graffiti-covered and often foul smelling, it often leaves the visitor with the poorest memory of their visit and one that in many cases, can prevent a customer from returning. 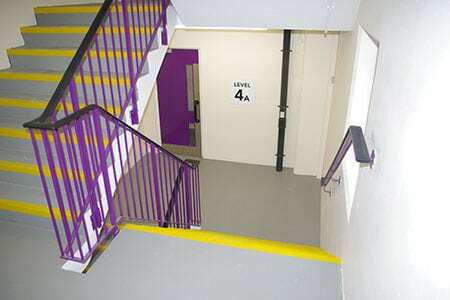 Statistically, having spent on average approximately three minutes finding a parking space, once at a lift or stairwell intersection of the car park, a customer will spend between two and four minutes within either a lift lobby or stairwell to leave the car park. Upon return to their vehicle, they are likely to spend as much if not more time within these areas, particularly as they pay for parking prior to leaving. It is exactly for this reason that it is imperative that customers feel comfortable & safe within these ‘dwell’ areas. 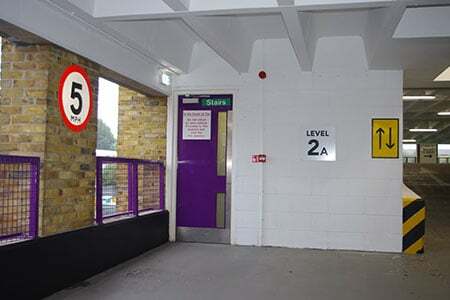 Wayfinding within a car park is very relevant too. Because customers are invariably concentrating on other things, they may forget which level or zone of a car park they are in. 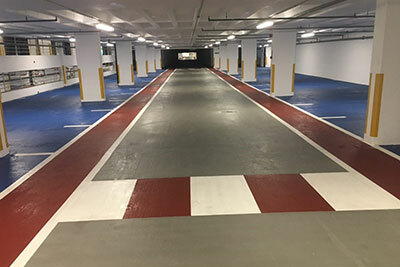 Consequently it’s helpful to have memorable colour-co-ordinated or numbered areas within the car park to enable people to get back to their vehicles more easily.